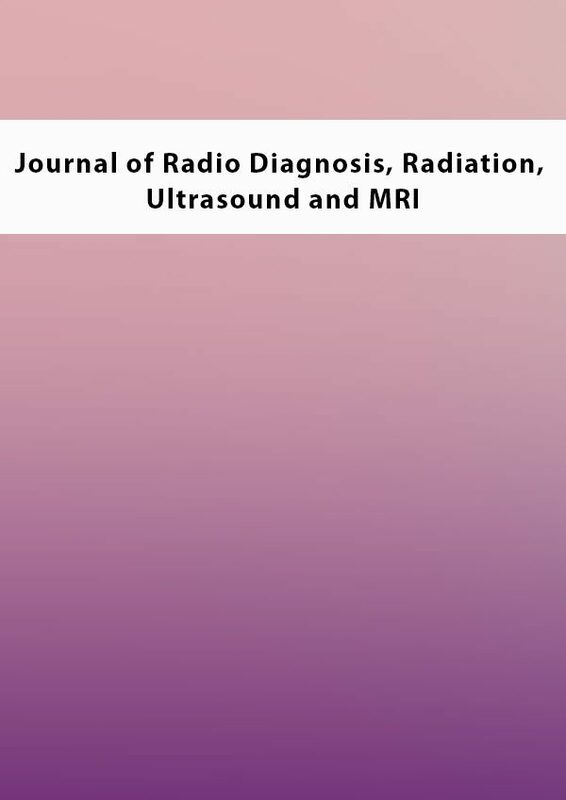 Journal of Radio Diagnosis, Radiation, Ultrasound and MRI is an international medical publication in the field of radiology. 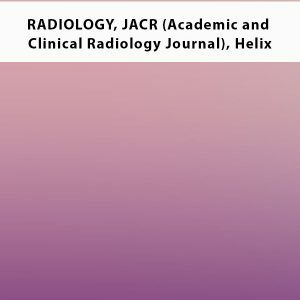 The journal contains original, peer-reviewed articles about the newest advancements in all aspects of radiology including magnetic resonance imaging, ultrasound, tomography, and other topics surrounding the current health and clinical issues in the field of radiology. 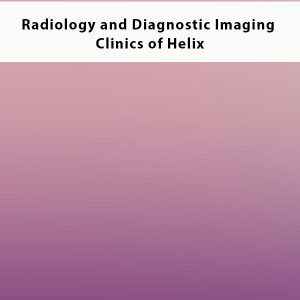 The audience includes radiology technicians, radiologists, surgeons, oncologists, and clinical researchers interested in the latest information, state-of-the-art technological developments, and practical techniques in imaging. 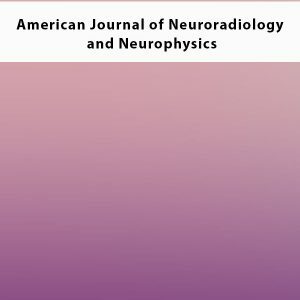 The goal of the journal is to promote cutting-edge research and apply the findings to the clinical practice of diagnostic imaging.